Fresh, bright and crisp, this Sauvignon Blanc is a wine of balance, richness and aromatic complexity. The Alexander Valley fruit provides the backbone to this Sauvignon Blanc, while the ocean cooled Russian River Valley fruit offers zesty citrus notes of grapefruit, lime blossoms and lemongrass. 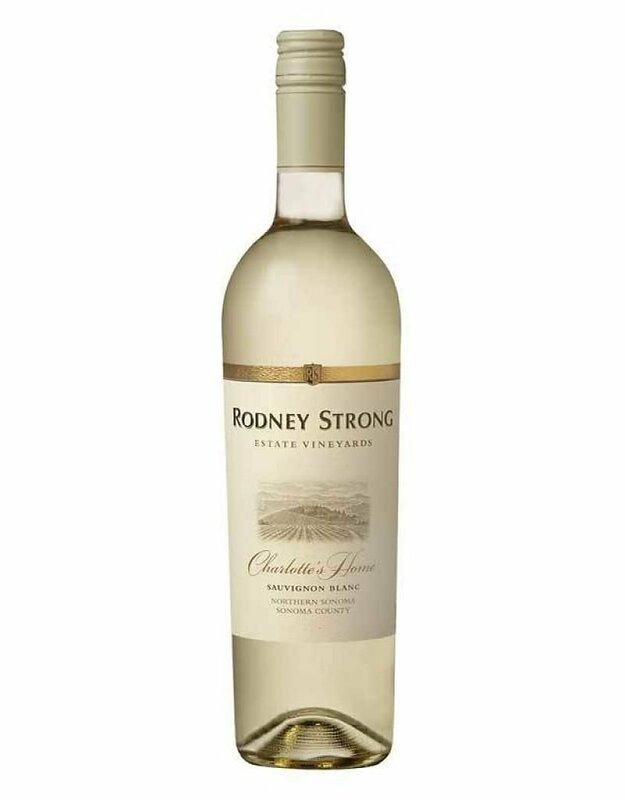 The warmer Dry Creek Valley fruit gives the wine a wonderful honeydew melon and tropical flavor. This classic Sauvignon Blanc pairs wonderfully with oysters, salads, vegetable quiche and a variety of seafood dishes.